Are you a thrill seeker looking to capture epic moments of yourself jumping from a cliff, zip lining, bungee jumping, or surfing deadly waves? You will want to take an action camera designed for your adventure. Action cameras are the best thing that happened to the adventure enthusiast. They are rugged, waterproof, portable, and manage to deliver fantastic photos and videos. Our guide today looks at the Best Action Cameras under $100 and $200. With GoPro setting the stage for what the best is, we hope to see some of their sub$200 models. And it’s not all about GoPro anymore as many other brands have stepped up their game to bring some of the top affordable action cameras. Don’t take anything less than full HD. We prefer 4K action cameras since they capture every action in vibrant colors. 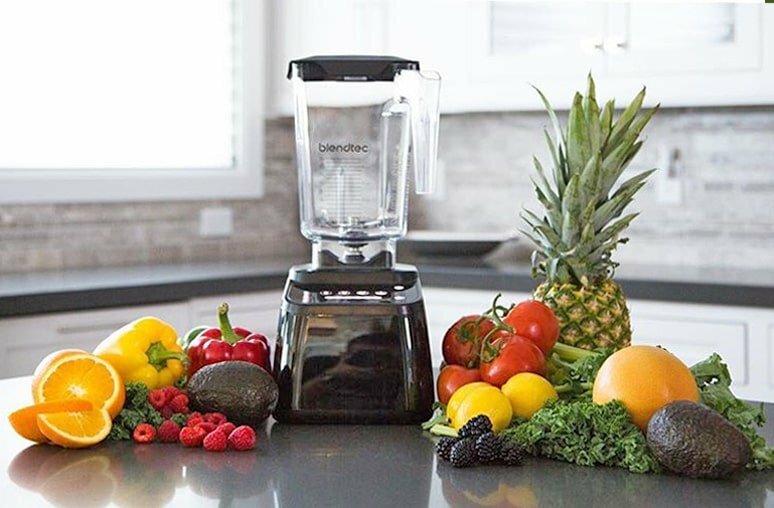 You will want the camera to shoot at 24fps or higher meaning it will be refreshing quickly to catch fast-moving activity without chopping the images. Nothing like a smeared photo if you want to preserve your best memories in still pictures. Action cameras come with megapixels from 8MPto as high as 50MP. It indicates your photos will be brilliant and you can play around with them like cropping and enlarging them. A wide field of view means you can have an immersive recording. An action camera with at least 150 degrees field of view will allow capturing of more details. You are obviously buying an action camera because you plan to take it to the outdoors. This means contending with the elements from extreme temperatures to using it around water. Your action camera should have a waterproof housing or case to allow using it in water.You should also match the waterproof rating to your exact situation. Like can your action camera be submerged in water that is 50ft deep for 30 minutes? This is important for activities like swimming, snorkeling, and diving. Uploading your videos in real time is only possible if your camera can connect via Wi-Fi. If you have friends who won’t believe you are in the action unless they see you, then you have to give them that satisfaction and purchase an action camera with Wi-Fi support.Not forgetting, Wi-Fi also makes it easy to transfer your files from the SD card instead of looking for a laptop with SD support or use a micro USB cable to transfer your files.For remote control, both Bluetooth and Wi-Fi connectivity makes it possible to change the settings and functions of your camera without touching it. 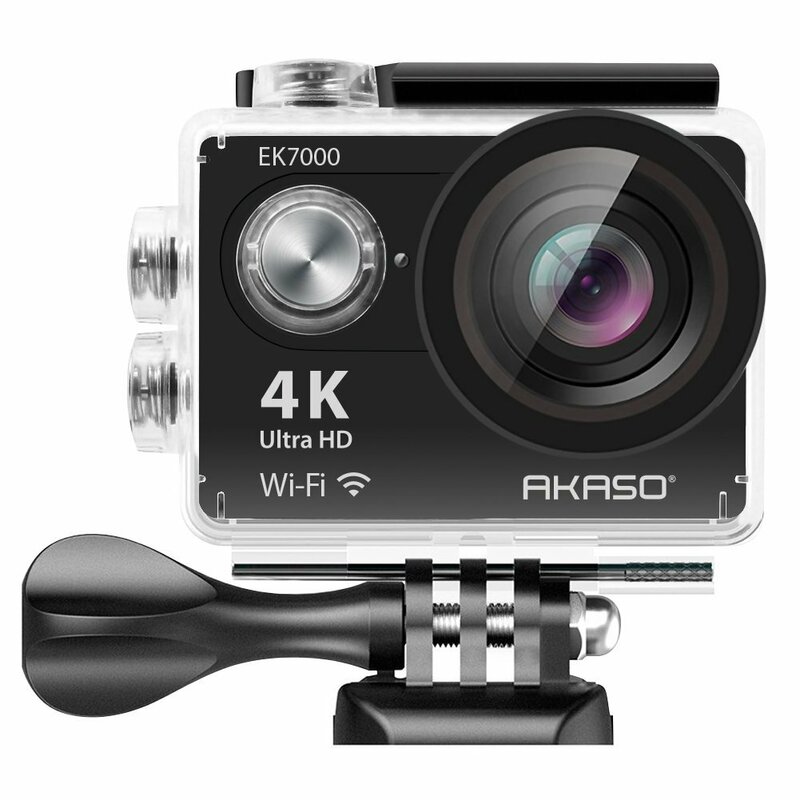 AKASO EK7000 lets you take home the most precious moments of your time in the outdoors. Its video quality and still image resolution are all impeccable allowing you to have lifelike memories. The camera can record in 4K at 25fps, 2.7k videos at 30fps, and 1080p videos at 60fps. The three video choices are well-thought out because, with a high-resolution video, it will take up more space and use up its juice much faster. If you want to be out longer, you can switch to 1080p and record at 60fps. With such a high frame rate, there’s no kind of activity you can’t record. From biking competitions to zip lining or even recording air races. For the price, do not hold your breath as it cannot give you the best details especially in low light and when the action is moving too fast. But you will love all your still images thanks to its capability to take burst shots in 12MP at 30fps. We find the waterproof case highly functional as it will allow using the camera in water as deep as 100ft. The spare back case is a nice touch but it is not waterproof so do not think of using it around water while you have installed the spare case. This camera has built-in Wi-Fi that allows you to share your photos and videos online as well as control the camera wirelessly using a remote. It has a hand mount for the remote which you can use at a range of 33ft. The camera connects over 2Ghz. You should expect some interferences when you are around other users with action cameras. AKASO EK7000 is what we call the better option when you want a dirt cheap action camera. 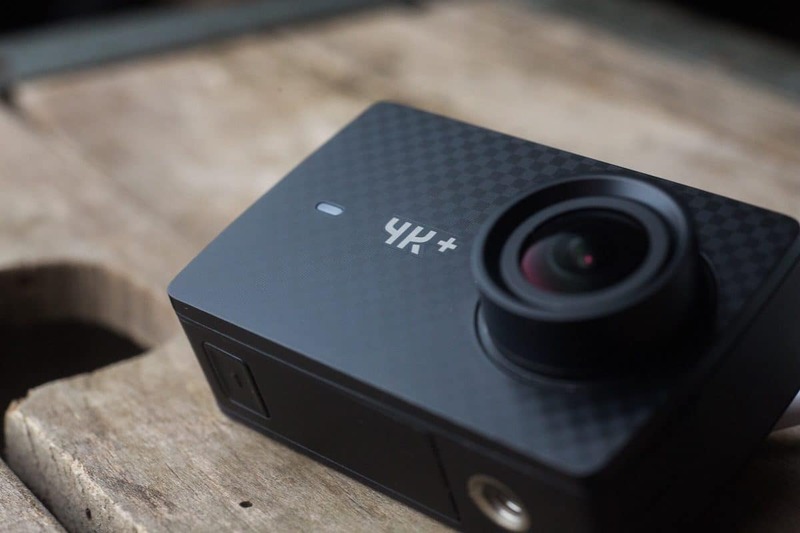 It executes its features with simplicity such that you can master the functions quickly even if you have never handled an action camera before. You will like the videos and the photos but don’t wait for a wow factor. Why we like it: It is an impressive camera that works great though it does not come with the bells and whistles of a GoPro. It is a perfect alternative to any expensive Action Camera. Campark ACT74 is a low-priced action camera that has some useful features for the avid adventurer on a budget. You can shoot 4K videos at 30fps. But since it does not have any form of stabilization you will want to keep steady hands and do not shoot action that is moving too fast. The fact that it can manage 30fps is impressive because even GoPros that are much more expensive manage around 24fps for 4K videos. This camera gives you a 170-degree field of view. It is the kind you pick when you want to capture the background and the foreground blended together in the picture. It has slow motion, loop, and time-lapse recording mode. When you want to capture unique 2-min videos to share online, just hit the time lapse option so you can start and end your video in style. Campark ACT74 comes with a waterproof case. It can be used in water as deep as 98ft thus it is an excellent companion for swimming, snorkeling, surfing, and even diving. You are supplied with over ten mounting accessories such that you can attach the camera to a helmet, bike handlebar, your wrist, etc. This action camera provides remote control using Wi-Fi and a companion app. When you receive your Campark ACT74 Action Camera, just download the app for both iOS and Android to control the settings of your action camera. The camera also comes with two batteries that provide 90 minutes of charge time each. You will get a total of three hours of run time for all your outdoor excursions. Campark ACT74 offers a great value for the money. It sets up fast, so you can start shooting and recording videos right away. You will be able to leave your phone at home when you are around water as it delivers cute videos. It does have some few issues, but those are compromises expected at this price range. Waterproof case for underwater activities up to 98ft. Why we like it: This camera has a series of functions to enhance its usefulness in the outdoors. While it may look like a GoPro, this camera is much like the AKASO EK7000 except for the additional shooting modes. 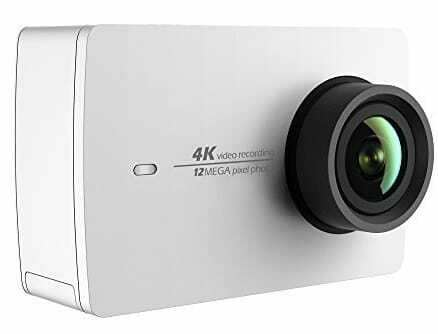 It is a 4K action camera that offers 4X zoom. It also has the option of recording in full HD at 60fps. Now, you can enjoy every minute in the outdoors thanks to its waterproof case. The case allows it to be used in wet weather and in water that is as deep as 100ft. Whether you are a fan of snorkeling or you like dancing in the rain, the camera will suit you every wet activity. The color rendition in the videos and still images is remarkable not that it sets itself apart, but the files are worth sharing with the world. It has a 2-inch screen that lets you see the settings and captions. You can share every piece of memory on social media thanks to the inbuilt Wi-Fi and XDV companion app. This camera offers remote control using a small wrist remote. It connects via Wi-Fi such that you can make selections from your wrist when the camera is mounted on your head or bike where it is not easily reachable. Apart from the time lapse, loop recording, and slow motion, Dragon Touch also gives you image rotation, drama shot, driving mode, exposure and white balance functions. To use the driving mode, you need to turn on the image rotation to use it as a dash cam. And when the loop recording is on, it will record continuously by deleting the old video. You don’t have to buy any accessories with Dragon Touch. You get mounting attachments for just about anything you can come up with where the action camera will be useful. Dragon Touch has unique functions that are not common in a cheap action camera. 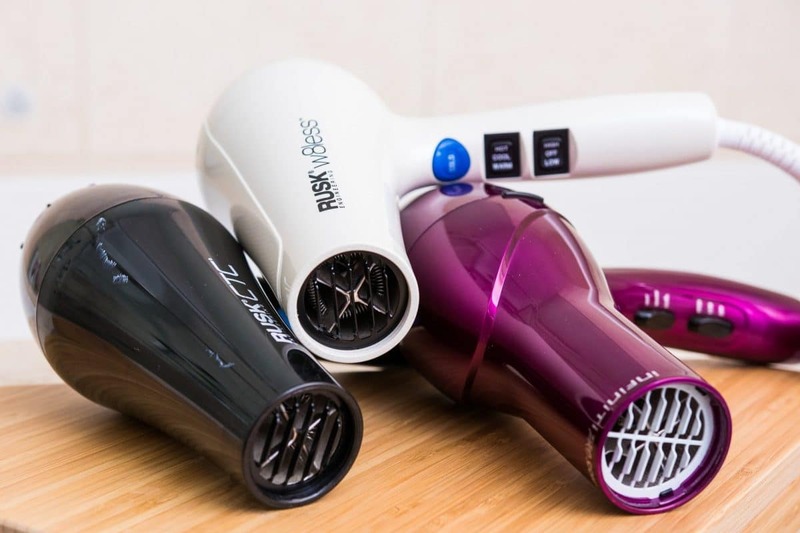 It is a long time coming in the high ranking low-end models that will give you full bang for your buck. 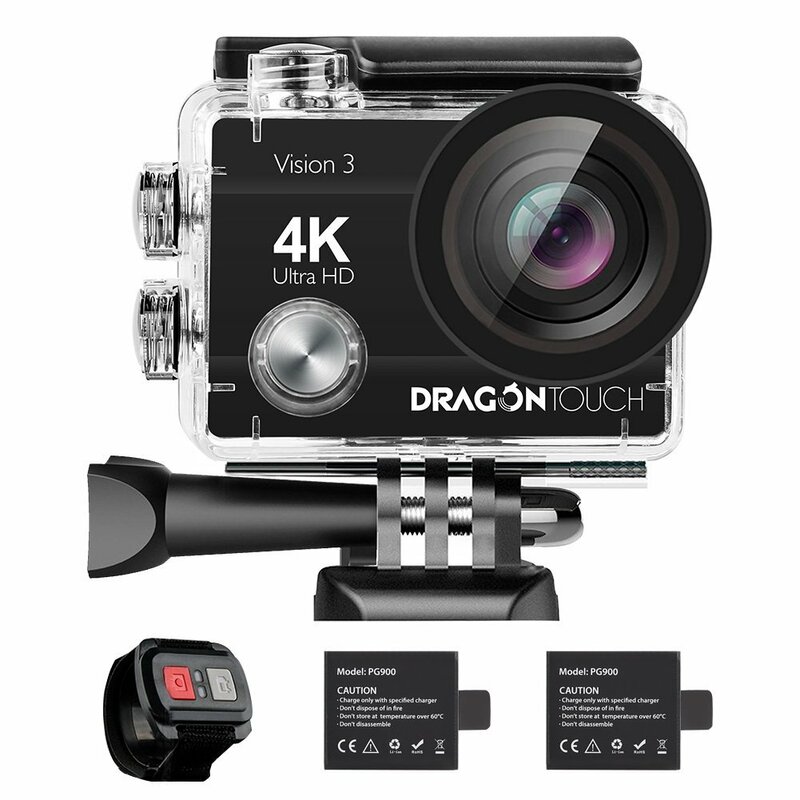 If you want more than just basic functions in an action camera, you will want to consider Dragon Touch as a real contender. The wrist remote is not waterproof; thus it cannot be used underwater. Why we like it: It has image stabilization features to smooth out videos and photos in fast action escapades. 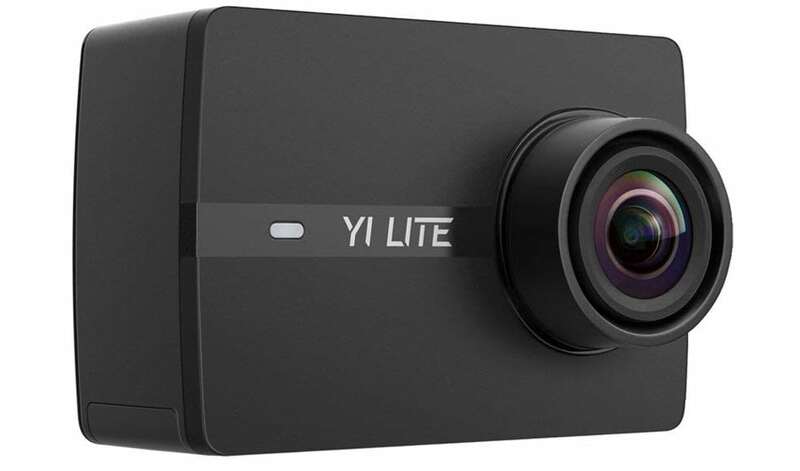 YI Lite is the real deal when it comes to advanced but cheap action cameras. It features every aspect of a quality model. With the capacity to record 4k videos at 20fps. The videos are as lifelike as they can be. We like that it follows its path in that it does not look like any other action camera except for the box shape that makes it easy to mount on to other equipment. Apart from 4K videos, it can also deliver stunning 1080p videos at an impressive 60fps. It is an excellent pick when you don’t want to miss the action on a baseball game, or you want to capture your kids’ sports team event. Using its advanced Electronic Image Stabilization (EIS), it is like a breath of fresh air as every caption is filled with details no matter the speed and distance of the target. That’s why bikers and cross-country racers prefer it as it can take the shocks of moving over rocks and roots. Surfers will also want to have some piece of the action with this camera. You have a total of nine shooting modes with the YI Lite. From burst shooting of still images to time lapse, and photo-in-video. It is not your usual cheap action camera. We like that you can experiment with different functions so that you can get the most out of your camera. A 2-inch touchscreen gives you the functions at your fingertips. It is an intuitive way of operating the camera since its familiar with that your smartphone. You don’t need anyone to teach you what’s in the menu as every function is layered beautifully. There’s so much to look forward in the YI Lite. From the Chinese tech giant, Xiaomi knows precisely what the thrill seeker needs and delivers it in a compact and advanced model. It is just under $100 meaning you get to invest in your trips without making compromises in the gear you bring along. Why we like it: It passes as a day action camera since its video quality is okay as long as the outdoor conditions are conducive. It is best for casual users. APEMAN seems to beat the price by offering improved features. It showcases a durable design and better video quality than other action cameras in its price class. The camera can be used in 40 meters depth of water using its waterproof case. You can opt to shoot in 4K, or 1080p according to the lighting and shooting conditions. It uses image stabilization gyroscopes that make it easy to shoot all kinds of fast activities. From football to diving from a cliff, you are about to end up with brilliant images. You can watch your videos on HD screens and TVs or share them online as they will be vibrant and full of life. APEMAN has a motion detection feature that starts recording when it detects motion. It is a nice addition since it may capture moments you never anticipated. The camera will stop recording if moving ceases in 10 seconds, so it will not be wasting your precious battery life when it’s sitting on your kitchen counter. It has a wide array of video and image recording modes. It includes driving mode, loop mode, and time lapse. You will be able to experience life’s little surprises such as the sunrise and sunset. We do like to believe it is a precious device you will not want to leave without for your next safari. This lightweight action camera has more features going for it than we were anticipating. The 6-layer lens and image stabilizers make it all worth it. In the end, you will want to preserve your memories in videos and images that will never degrade in the course of time. Why we like it: It is a top-quality action camera that can go everywhere the action goes. If you are one to perform dare-devil antics, sharing them gets easy with the GoPro Hero3+ Silver Edition. Its square shape means it will sit comfortably on a helmet or handlebar. GoPro is the name that shaped the action camera industry. No wonder there are so many clones, but this model here is the real deal. It shoots 1080 videos in 60fps. It boasts beautiful color and white balance whether the sun is scorching or it’s after dark. With a 1080 video, you can watch it with regular full HD TV instead of searching for tools to convert your 4K video into a watchable format. It manages to render clear details in an image such that you will not miss a thing when you want to preserve the memories of an ancient town you just visited. You will be able to shoot from a decent distance like 40 meters and everything on the screen seems to be clear as day. GoPro HERO 3+ is not the best for taking still images because it has fewer details than its predecessors. But then it is way better than other action cameras. It uses advanced processors that give it excellent white balance and exposure. This comes with a grainy effect that does not sit well with its still photos. 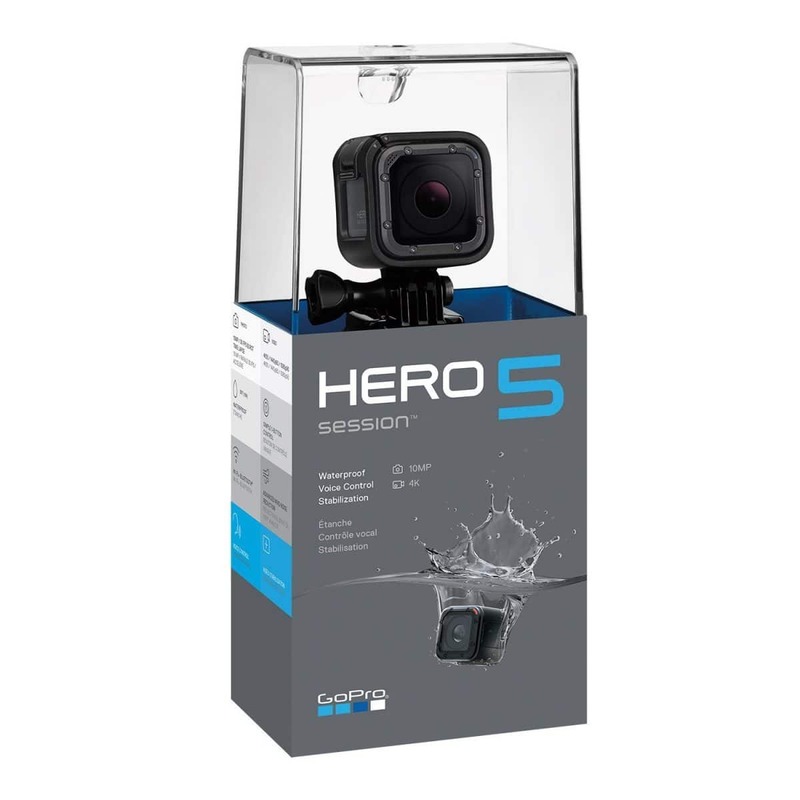 We like that GoPro HERO3+ has a waterproof case that can be used with mounting accessories. It is compatible with lots of accessories, but you won’t be getting them with your purchase. Well, except for the curved adhesive mount. What’s more, it has Wi-Fi connectivity that allows you to use it simultaneously with the GoPro app available for Android and iOS. The app gives you every function that’s on the camera. It even lets you see what the camera is seeing with only a 2-second delay on what will be on your phone. If you want to share moments as they happen, the app will make all the difference. 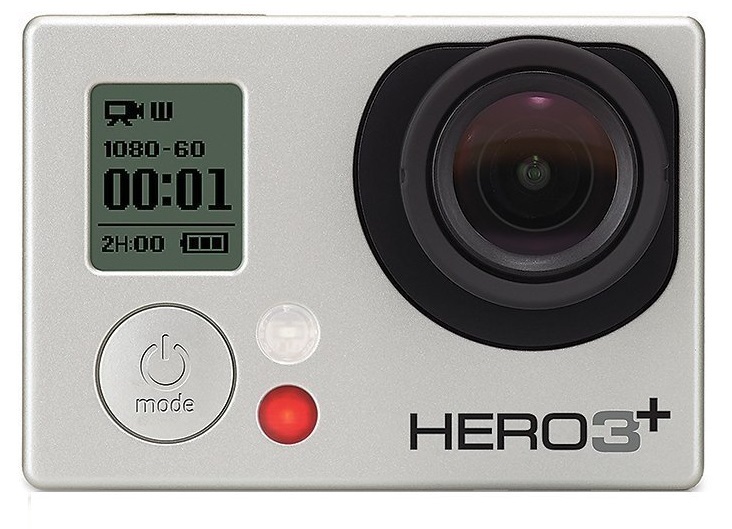 GoPro HERO 3+ Silver Edition is aimed at prosumers. It does not have professional features that will make it hard to operate the camera. Instead, you are gifted with an advanced model that is worth every dollar you spend on it. Why we like it: Its cube design makes it ultralight and pocket-size. Being waterproof without a case gives it better audio. There’s no denying that GoPro has made a name for themselves because of their high-quality action cameras. This particular model thrives because of the size as it a cube that can fit in your pocket. It has not buried its two microphones in a waterproof case such that your videos will have great visuals as well as excellent audio. This camera does not have a framing screen. You have to use the GoPro app to know if your frame is right. It will follow you through the most daring excursions because despite being small, it has a rugged build. GoPro HERO Session can shoot decent 1440p videos and outstanding 1080p videos. The camera delivers crisp, clear photos using its 8MP sensors. Its midrange resolution seems like a compromise because of the grab-and-go size. But come to think of it, action cameras aren’t really used for taking still images. The HERO Session has one shutter button so more fondling with buttons. It also comes with a small monochrome LCD that indicates the battery life and shooting modes. You can shoot in time-lapse and burst photos at 10fps with still images. 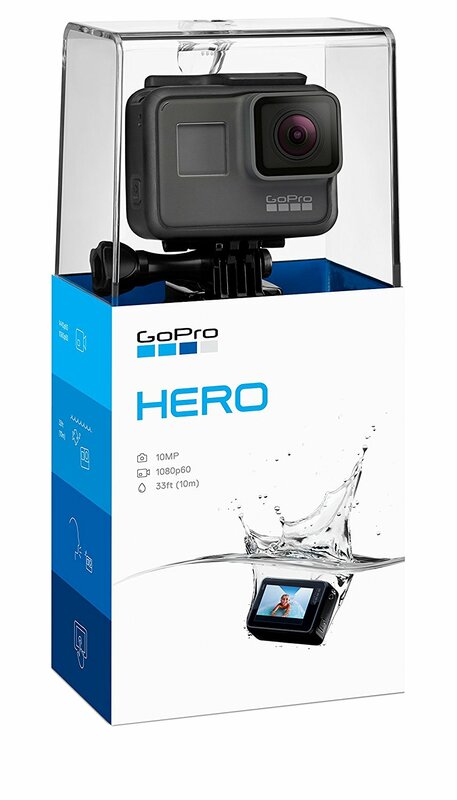 With the HERO Session, you get to mount it using GoPro’s mounting system or use the usual threaded tripod mount. We do like that you can wear it on the wrist, chest, or casually around the neck thanks to its different mounting accessories. 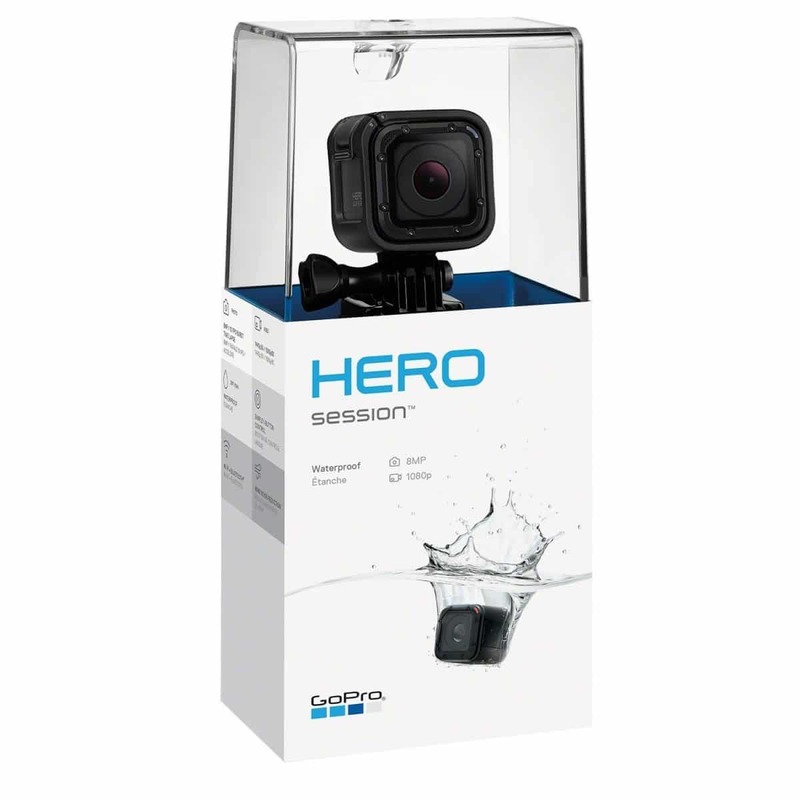 GoPro HERO Session revolutionizes action cameras by bringing an ultralight model that is entirely waterproof. It has different shooting methods plus it can shoot still images with the option of time lapse, single shots, or burst shots. It maintains superior quality that will get you using this action camera for a very long time. Why we like it: It may be miniature, but its videos and imagery is unmatched. It has two buttons to eliminate confusion during use. Considered at the top performing GoPro in this brand’s line of cheap action cameras, the GoPro HERO5 Session is unlike any other model. With a cube form factor, this camera opens possibilities for mounting like never before. And for the price, you can have several of these in a big room to capture all the action. GoPro HERO5 Session is waterproof out of the box. It is so versatile such that you can put it in your pocket and bring it to all your outdoor excursions. The camera does not have a viewing screen. It has an LCD screen where you can see the settings such as the viewing mode. It has a companion app that connects via Wi-Fi. This way, you will be able to view what your shots will look like in real time. The camera can shoot in 4K at 30fps. It is a nice feature considering the size. For images, it also has high resolution at 10MP but not as high as the HERO5 Black. The small size of this camera means you won’t be dealing with any extra weight. It has a small external housing that allows it to be mounted to anything. With the adhesive mounts, it is pretty easy to stick it onto something like your bike’s handlebar or selfie stick. GoPro HERO5 Session has mastered simplicity and versatility. This camera is portable and lightweight. Its shoots remarkable 4K videos with clean details and crisp color. Whatever it is you need to capture with an action camera, the extra features on this camera got you covered. Why we like it: This camera has image stabilization for superior video imagery. It can record continuously for two hours. With a cool white body, the YI Sports action camera delivers in real life the specs of a pro camera. The camera uses a Sony Exmor sensor that lets you shoot 4K and full HD videos with full clarity and incredible details. It uses an electronic image stabilizer that prevents shaky and blurred shots. YI Sports action camera is your go to if you are into dirt bike racing thanks to its image stabilization. It has an option for shooting 12MP raw photos that are also expressed in admirable color saturation. For water sports activities, you will want to include the waterproof case that has to be bought separately. It has durable build quality, so you don’t have to worry when using the camera outdoors. This camera comes with high-speed Wi-Fi that lets you live-stream your action to social media. Using the YI app, the world of pro editing opens up the possibilities for adding filters, editing videos, background music and sharing your videos as you capture. It uses dual Wi-Fi technology such that it can select the less crowded Wi-Fi path for your files. This feature means you will be downloading at rates of 30mbps. YI Sports Action camera has one of the best designs. From the durable 2-inch touchscreen to using advanced imaging technologies, it is a force to reckon with in the world of action cameras. Why we like it: This camera is all about simplicity. It has a high-quality design for an entry-level action camera. And it can go just about anywhere. GoPro Hero is an all-new refined design of the GoPro Hero that first entered the market in 2014. It does not include a 4K feature instead it shoots incredible videos 1920 x 1440 pixels. These are videos you will love especially if you want to watch them on TV. This camera comes with a rubberized body that is waterproof to 10 meters. You don’t have to use a case. It means you can take it anywhere and use it for extended periods without any extra weight. It can shoot 10MP still images and burst photos at 10fps. It has a midrange sensor which will give you smooth images thanks to the stabilizer. GoPro Hero has Bluetooth and Wi-Fi connectivity. With the GoPro app, you can edit and format videos and photos and share them with friends and fam. We like that it is QuikStories enabled such that it will send your videos automatically to the GoPro app where you can add all the effects and music that you would love to use with the video. You can use your hands for other stuff and still use the GoPro Hero using the camera’s voice commands. It is a thoughtful feature since you can get more leeway like when you don’t have your phone, and don’t want to unmount it from your helmet. GoPro Hero is unlike other entry-level action cameras. It is pleasing right from the start thanks to its small frame and onboard functions that are easy to use. It has a touchscreen that allows you to see the videos and images you want to shoot, so it’s not a must that you have your phone. And, its GoPro app is its best feature yet. The options for action cameras can be overwhelming. But we got you covered with these factors to consider before buying an action camera on a budget. Action cameras are designed to provide immersive shooting of videos and photos in both extreme and casual sports. They are built to be rugged to take impact and face the outdoor elements. Action cameras shoot videos in different resolutions the highest being 4K. They record files on SD cards and can be mounted on different types of equipment from selfie sticks to helmets, handlebar, and many others. The ability to take a beating is a must for any action camera. After all, they are mostly used in extreme sports where daredevil stunts are a norm. You don’t want to deal with a broken camera during the first few uses. As such you should look for a durable body preferably a waterproof housing or a camera that comes with a case. Some models have buttons and knobs that help to navigate the menu in a stand-alone camera. Others come with companion apps that make it easy to use the camera when it is mounted to something. The easier it is to use the more satisfaction you will get at the end of the day. You will want to consider the type of mount that your camera takes. Is it compatible with a helmet, handlebar, drone, or surfboards, etc.? You should get the right kind of mount that goes with the equipment you want to use it with. 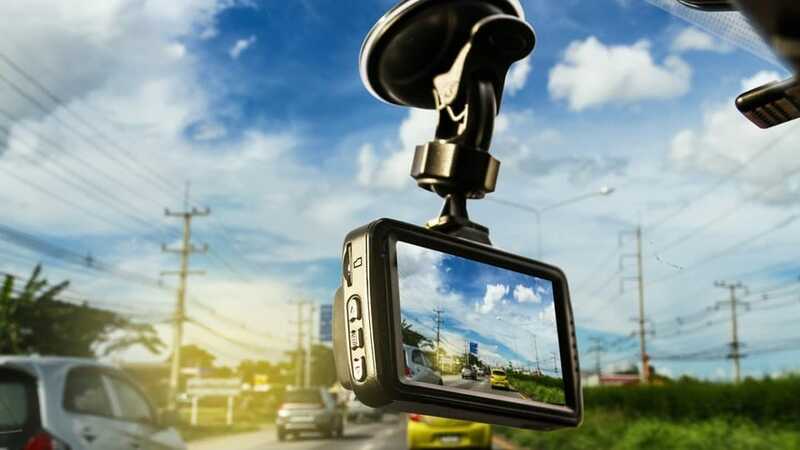 You may also want to check out the manufacturer’s website as they usually have a list of the accessories and mounting options for any particular action camera. Here’s how to mount your GoPro HERO3+ Action Camera on a helmet. Some cameras come with so many accessories that you will probably never need. 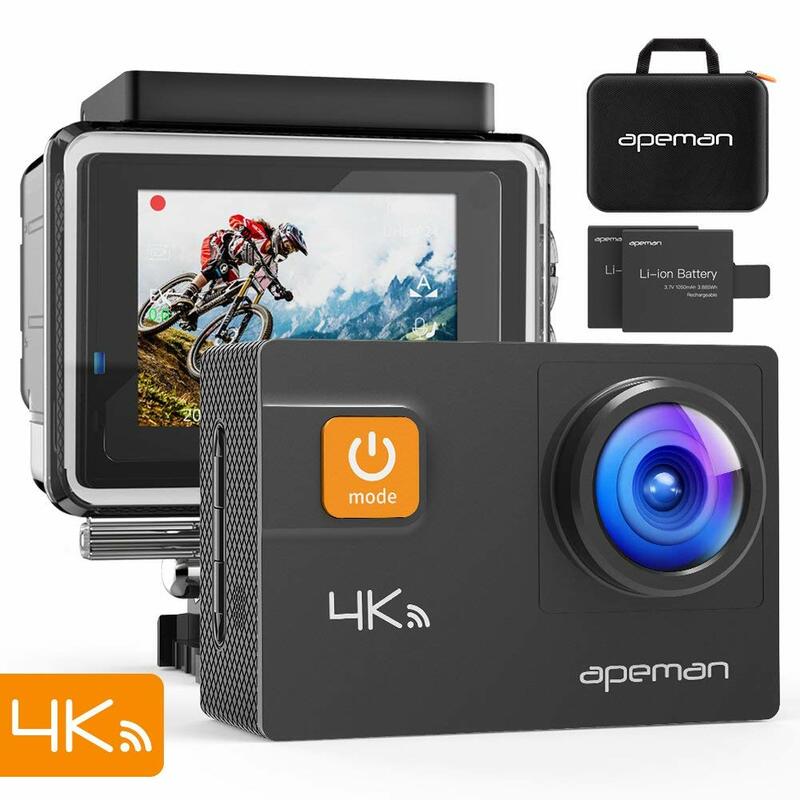 But if you all about getting the most out of your camera, check out this video as it explains using the accessories that come with the APEMAN. It’s going to give you a pretty good idea about how to use the ones that come with any other action camera. The running time of your action camera mostly depends on usage. But you can expect the best ones to give you up to 3hours of juice. Some models use removable batteries such that you can use one and recharge another for extended use. After the most essential features, you will also want to improve your experience with more convenience in your camera. Here you are looking at more shooting modes, video stabilization, high-speed Wi-Fi, automatic wireless transfer of files, voice commands, etc. All these features give you more joy as they go beyond the basics even if it’s a cheap action camera. Filming with an action camera is loads of fun. Be sure not to miss your best moments with our Best Cheap Action Cameras. 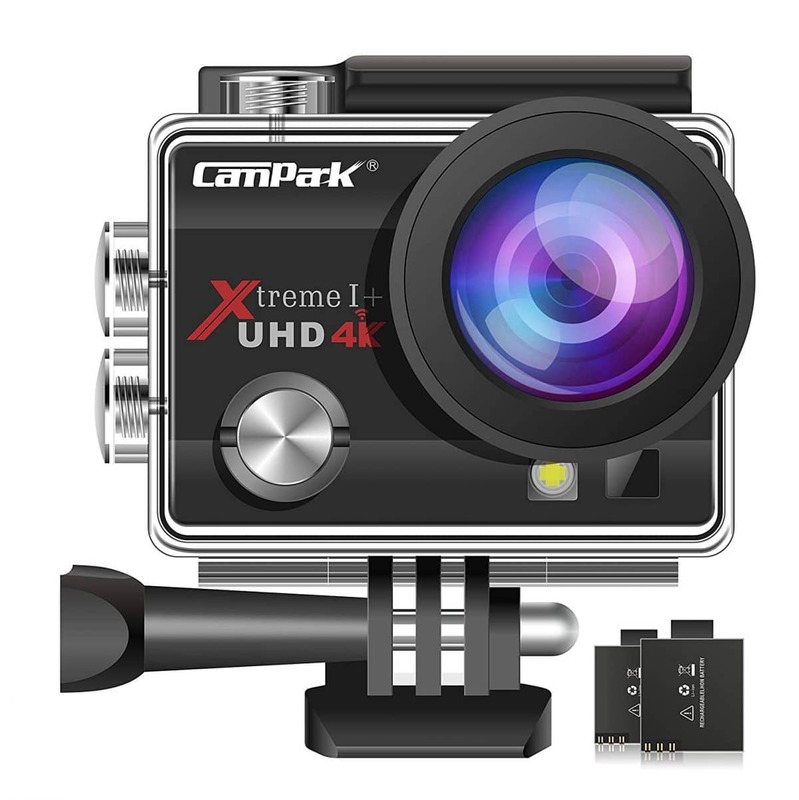 We have made sure to include cameras that are reputable and high ranking owing to their build and video quality. Go ahead and produce exceptional videos without sweating any videography knowledge.